500+ Daily visitors for One Month. We never provide Traffic to Redirect Links, Add Clicks Sites like Adfly and Signup Sites. I will start processing your order as soon as you place the order.Feel free to contact me if you have any question. 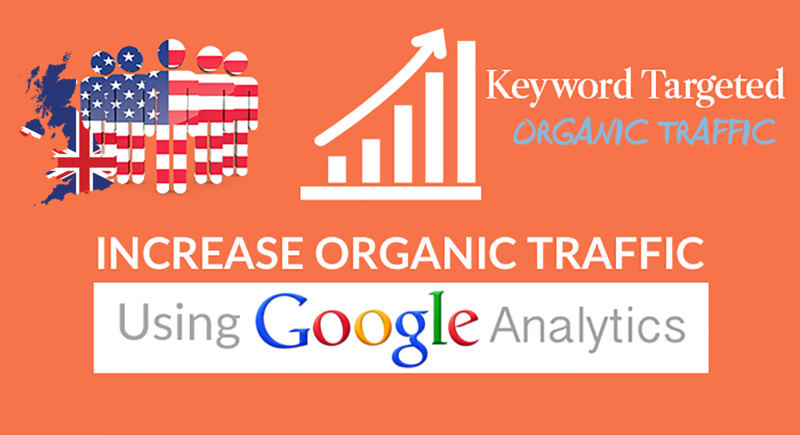 Drive UNLIMITED Keyword Targeted, Organic Traffic, with Low Bounce Rate is ranked 5 out of 5. Based on 56 user reviews.